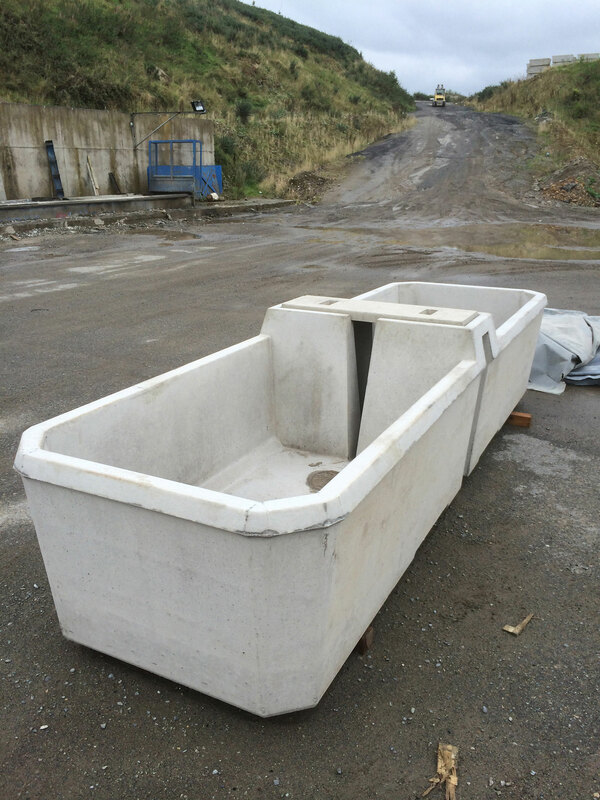 We have 3 sizes of water trough 20, 180 or 400 Gallons. 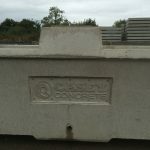 Always in stock and ready for collection or delivery. 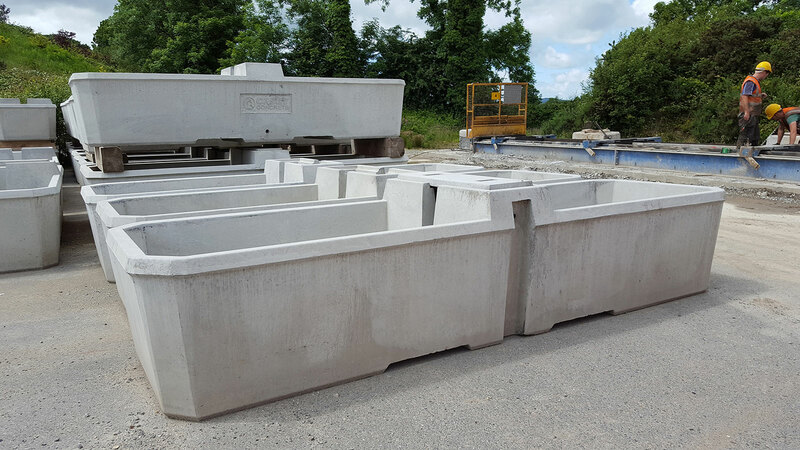 All our troughs are designed and manufactured in our facility and conform to NCAI quality standards. 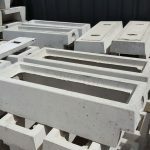 Delivery and installation provided if necessary. 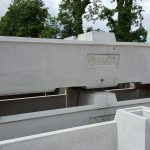 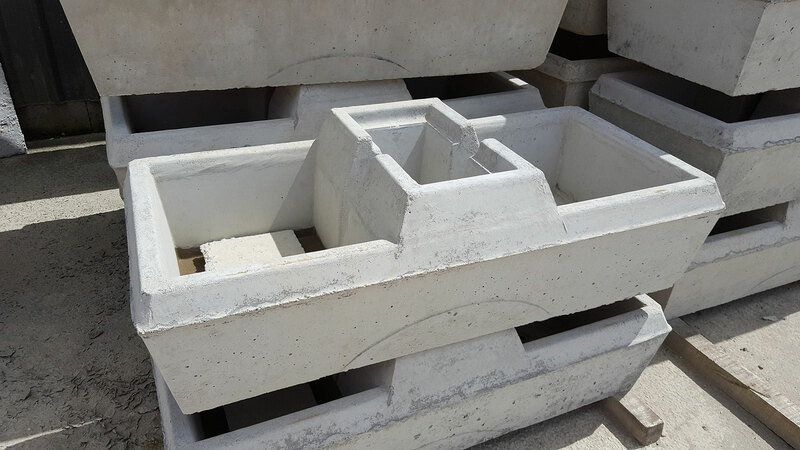 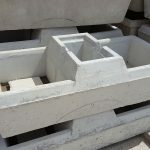 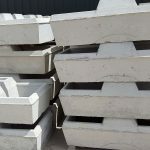 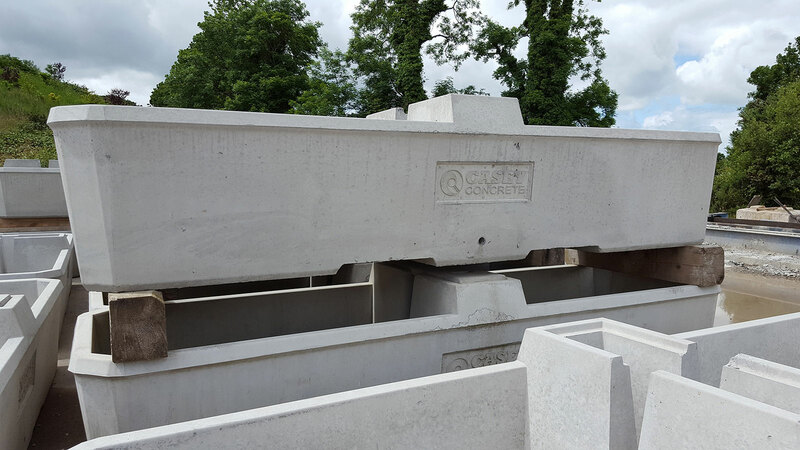 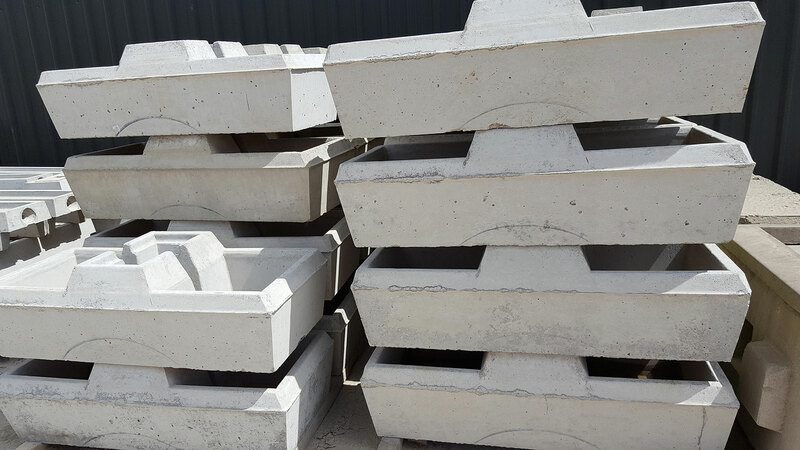 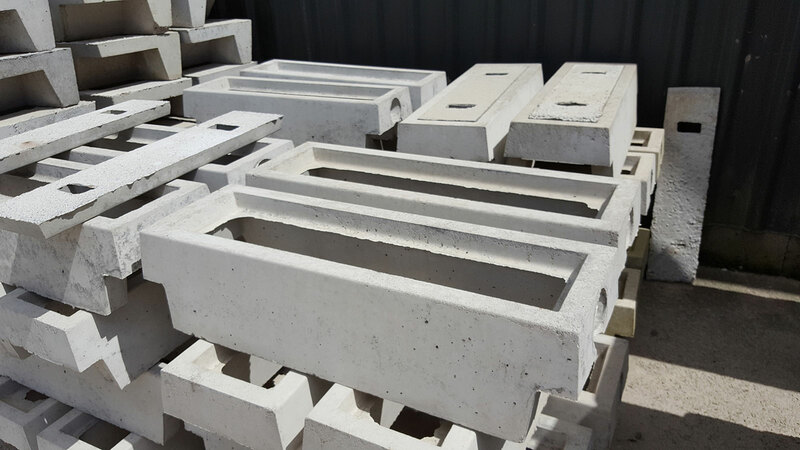 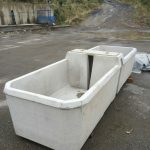 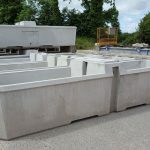 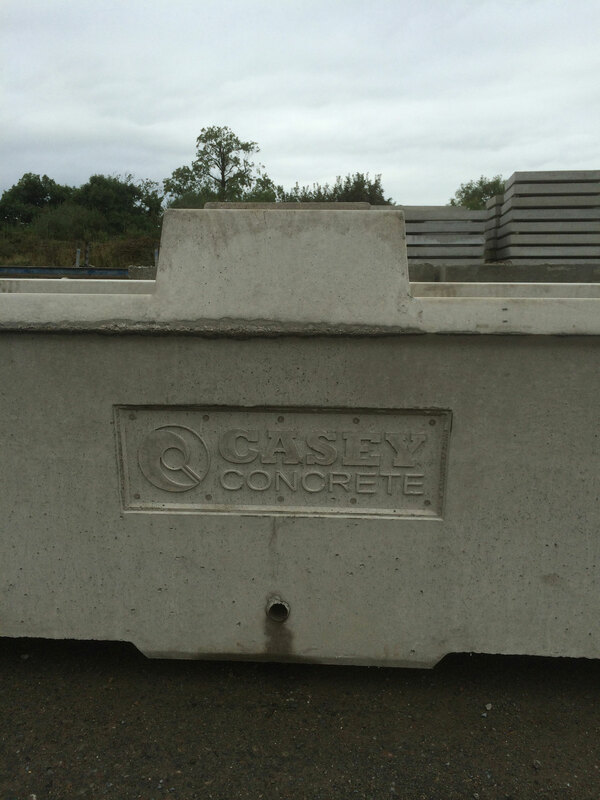 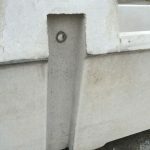 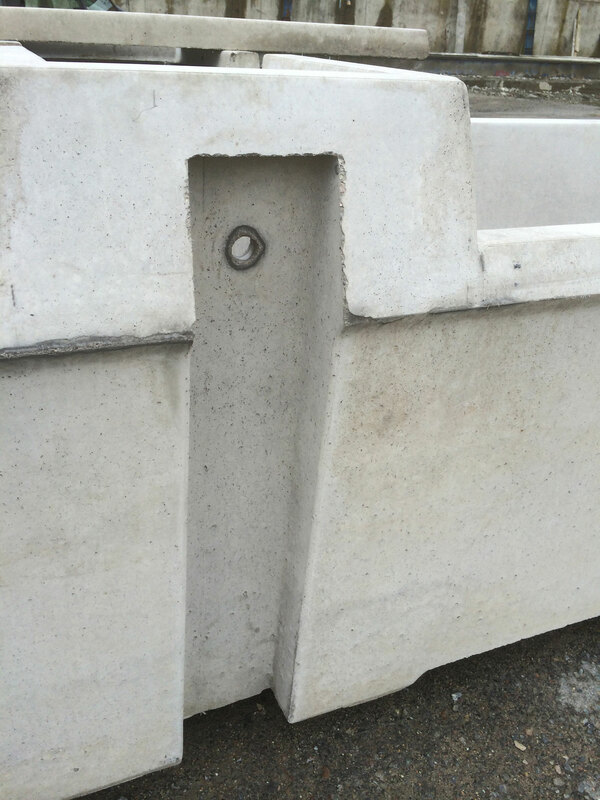 Precast water troughs are long lasting heavy troughs with standard water pipe fittings.